Only 119,006 Miles! Boasts 20 Highway MPG and 15 City MPG! 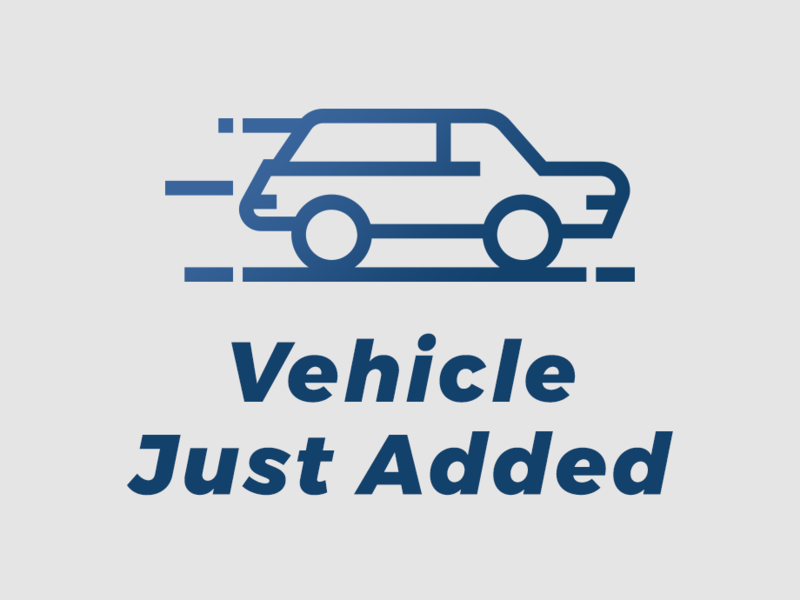 This Dodge Dakota delivers a Gas V6 3.7L/226 engine powering this Automatic transmission. PREMIUM COST PAINT, PREMIUM CLOTH 40/20/40 SPLIT BENCH SEAT -inc: stain & odor resistant, anti-static seat fabric, center armrest storage, P245/70R16 ON/OFF ROAD BSW TIRES (STD). 22E SLT CUSTOMER PREFERRED ORDER SELECTION PKG -inc: 3.7L V6 engine, 4-speed auto trans , EXTRA SECURITY GROUP -inc: 4-wheel anti-lock brakes, supplemental side air bags, front/rear side curtain air bags, EXTRA COST PAINT, DAYTIME RUNNING HEADLAMPS, 4-SPEED AUTOMATIC VLP TRANSMISSION, 3.7L V6 "MAGNUM" ENGINE (STD), 3.55 AXLE RATIO, 16" X 8" CAST ALUMINUM WHEELS (STD), Warnings-inc: key in ignition, seat belt, headlamps on, door ajar, tire pressure monitor, Variable intermittent windshield wipers. 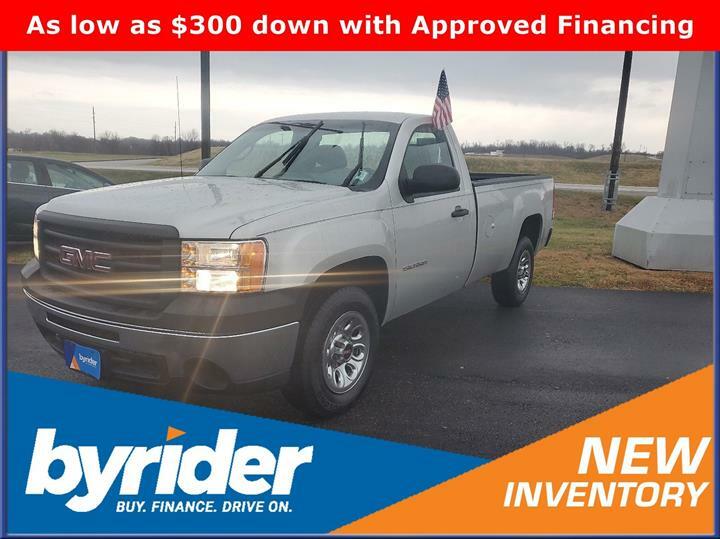 As reported by KBB.com: Of less-than-full-size pickups the 2008 Dodge Dakota offers the most power and the largest interior. Its optional V8 makes 302 horsepower and gets better fuel mileage than last year's V8. Real truck folks will love the new removable storage bins that stow under the Crew Cab's rear seat. 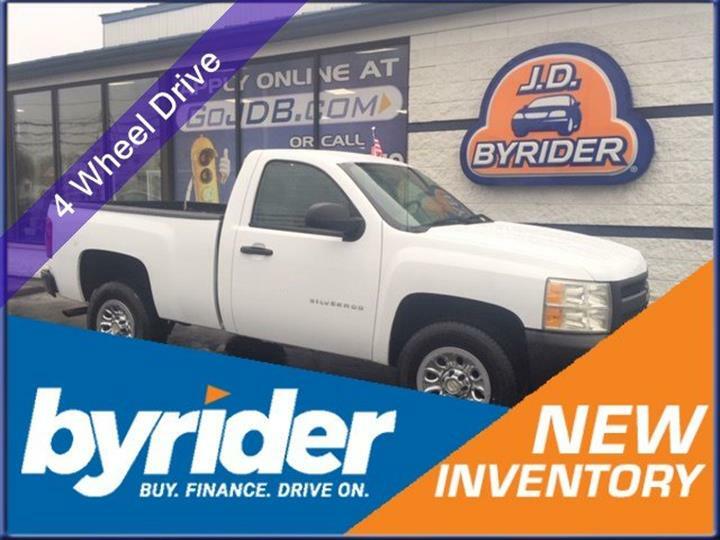 For a must-own Dodge Dakota come see us at JD Byrider-KY104, 250 E 18th St, Owensboro, KY 42303. Just minutes away!